The mares of K BAR R Ranch & Arena are chosen based on pedigree, conformation, genetic disease 5 panel negative test, color genetics and disposition. We carefully select broodmares based on our criteria and how we feel they will match up with our stallion. Their disposition is especially important, since the babies learn a lot from their mamas in the first few months of life. It also doesn’t hurt to have spectacular color to add to the “WOW” of a newborn foal! Rayna is one of the sweetest broodmares in our herd and is an outstanding mother. With her gentle disposition, she will do anything to please! Her offspring follow her same traits and are dazzled with color. She is an own daughter of the great Will Spot Ya, multiple World Champion producing sire, superior western pleasure, ROM western pleasure. Her 2016 colt, GIMME MY MISSION, is a 2017 ARHA Multiple World Champion at just 14 months of age. We are very lucky to have her as part of our breeding program. 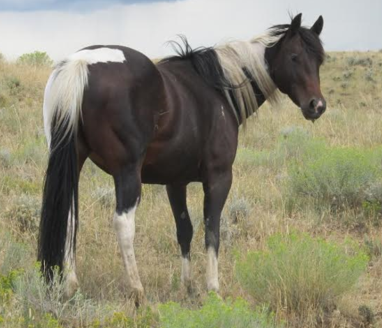 Sparky is one of our double homozygous (black E/E & tobiano T/T) broodmares at the K BAR R Ranch & Arena. She has a very soft eye and a gentle demeanor. Intelligence is a very strong trait of hers that proves she will be a great team member when producing quality foals. With QT Poco Streke on the top side and Shining Spark on the bottom side, both multiple world champion sires of performance horses, we feel these foals will really have some athletic ability. Sunshine was purchased out of Billings, MT. Registered solid bred paint, but don’t let her fool you. Her previous offspring were tri-colored to perfection! 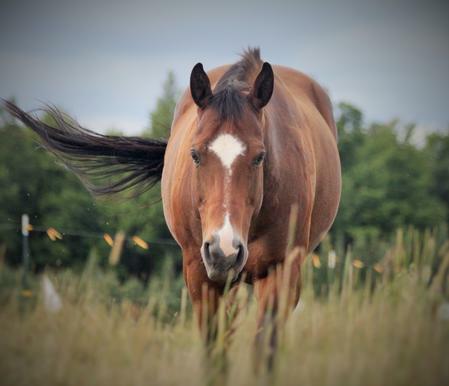 She is the kindest mare you’ll ever meet. Always lowering her head as she greets you is her way of saying she will be your best friend. With her graceful movement, her lead changes come smooth and easy. She is a granddaughter to the ever popular, Hall Of Fame world champion, Zippo Pine Bar. Talk about performance bred in the purple, Ebony has spectacular bloodlines. An OWN DAUGHTER of the APHA ALL TIME Open Point Earning stallion, A Tru Rolex and granddaughter of APHA Champion/Reserve Champion, Passion Buck. Not to mention that her dam is a half sister to Gay Bar Drummer, who has also proven himself as APHA World Champion and NRHA money earner. 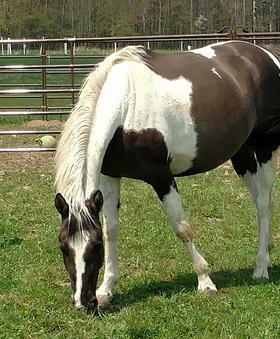 This mare was purchased from Craig, CO in March 2016. 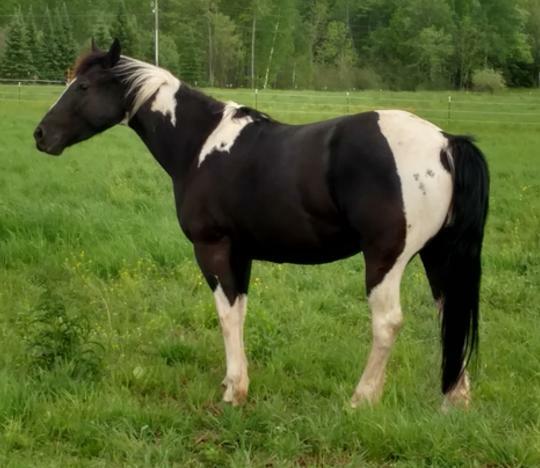 Homozygous for the Tobiano and Black genes (TT, EE), Ebony will produce magnificent babies with the color, conformation and mind every horse owner is looking for! Again, a mare bred in the purple. An OWN DAUGHTER of Passion Buck and a granddaughter of A Tru Rolex, both World Champion Stallions in APHA performance stats. This mare, too, was purchased from Craig, CO in March 2016. 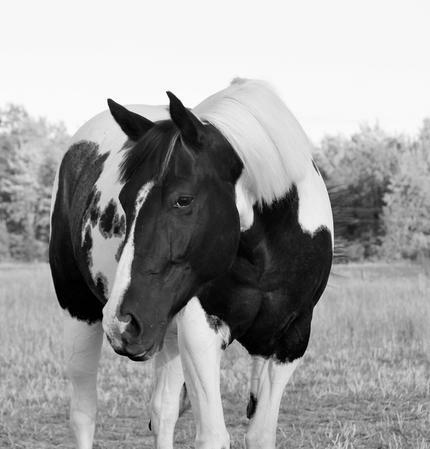 Double homozygous, tobiano (TT ) & black (EE). K BAR R Ranch & Arena is ecstatic to add Cash to our broodmare band as she is a elegant true beauty of nature. 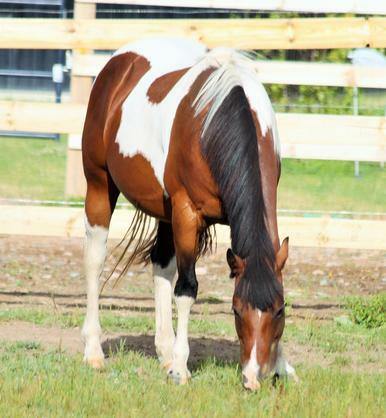 Tina Louise is a grullo tobiano paint mare we purchased in December 2015. She passes her calm demeanor and unique color down to her foals.